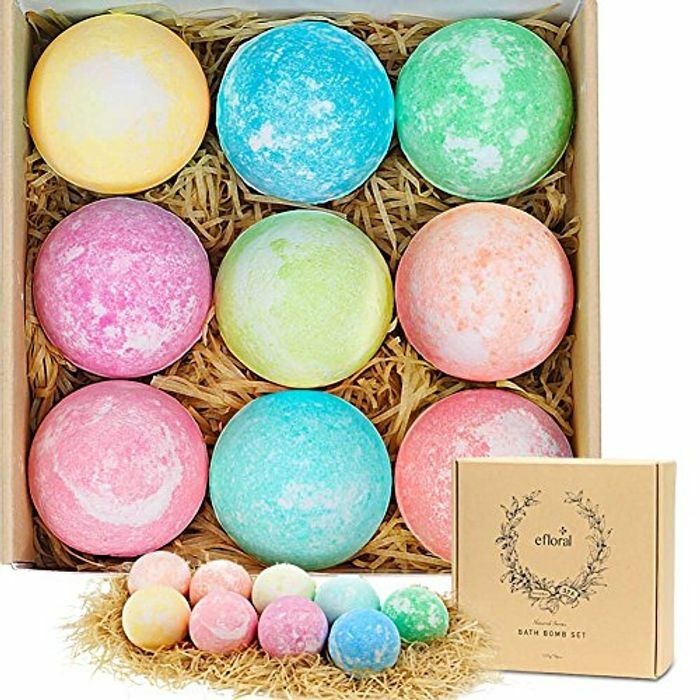 You can get these bath bombs reduced from £12.92 to just £6.46 with Prime delivery. Might make a lovely Easter gift? Hello, please use our contact page. Where do we go to see such a nice graph for price history? I would like to check few things but never knew where to go. Thank you.